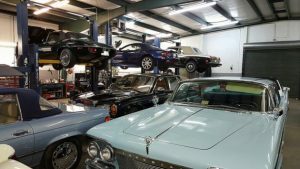 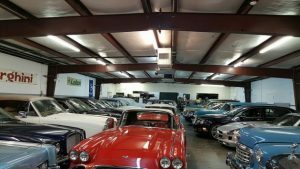 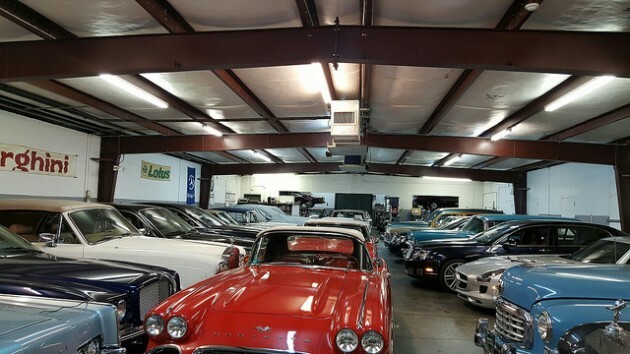 Home>Blog>BIG Barn Find In Texas! 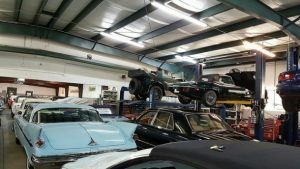 BIG Barn Find In Texas! Read HERE to this amazing Barn Find of Pre-WWII Classic Cars!